Dont miss this awesome home! Shows like new! Open concept plan. 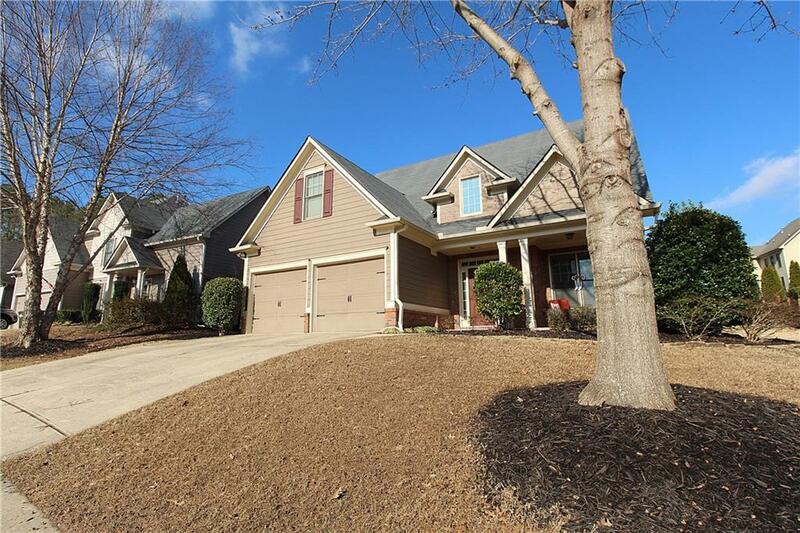 Dining room, cozy fireside family room with vaulted ceiling, sunny kitchen with granite counters, island & breakfast area. 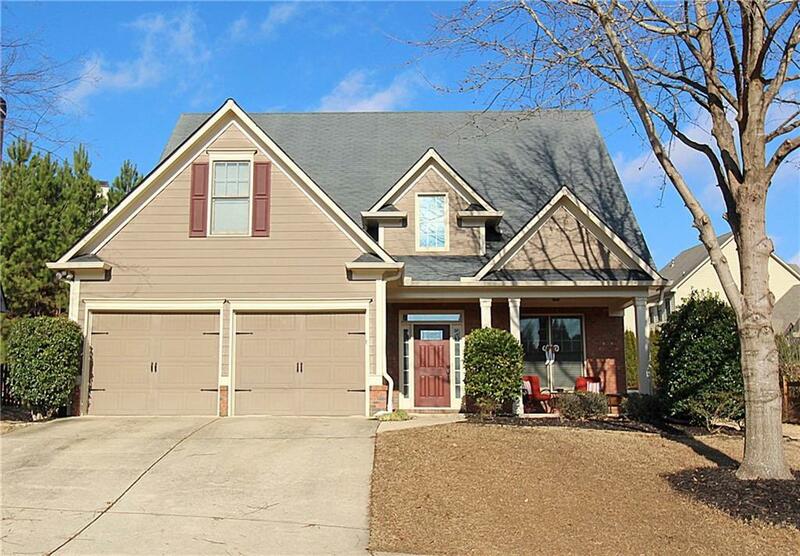 Master suite on Main w/ spacious bath; 4 BRs upstairs for growing family or space for options like office or gameroom. 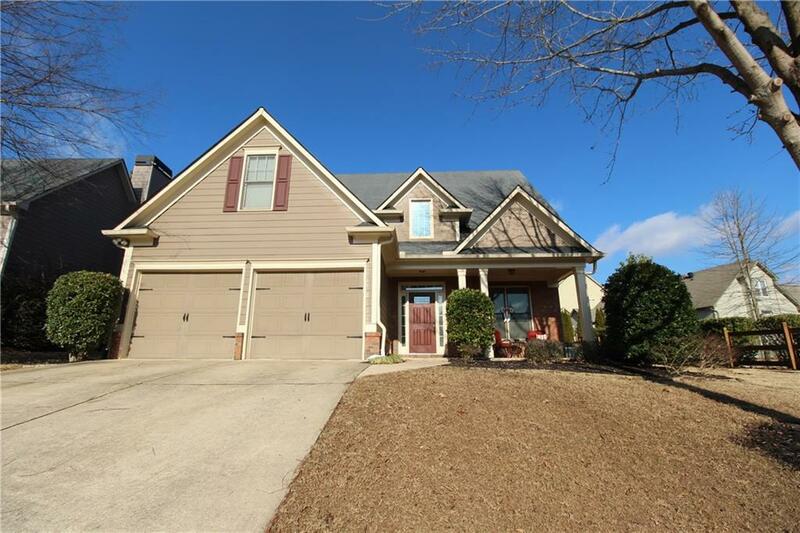 New carpet 1/19; newer HVAC; Hardwoods on main level; fireplace; covered front porch; double garage; large walk in storage above garage, and level rear yard. Wonderful amenities! A real beauty for this price in Seven Hills.